Kelly is an expert in market strategy, driving demand, and building successful, profitable inns. Her work with inn owners is focused on helping them understand how to optimize their strategy and define their brand to accelerate revenue. Through her first-hand experience as an innkeeper she brings a holistic view on the industry. Diving into the hospitality industry is a scary, yet exciting time for a new innkeeper. There is a plethora of information out there and many owners come to White Stone Marketing not just for our great website designs, but to take advantage of one-on-one expert consulting to help them maneuver a minefield of potential marketing pitfalls. We first met Susan Barrett at the Hospitality Marketing Symposium in Denver, Colorado in 2014. 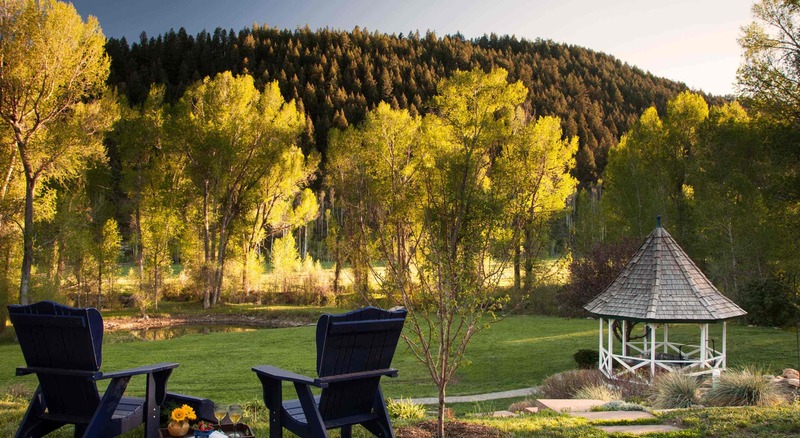 She had recently purchased the Lightner Creek Inn in Durango, CO, and was completing a major renovation and rebranding to Antlers On The Creek Bed & Breakfast. Having made a significant investment in the property, she was ready to start an aggressive bed and breakfast marketing campaign to reap rewards on her labor of love. We take a holistic approach to bed and breakfast marketing, but a key tool for success is a professionally designed website that converts “lookers into bookers.” Susan made a smart choice going with our Custom Design option for a distinctive look that truly speaks to the unique character of her inn. Additionally, all our websites include the integration of industry leading search engine optimization. This means more and more people now find her website organically through search engines like Google and book direct. Her new website launched in January of 2016, and in just the first year her Google organic traffic increased over 256%. Subsequently, her total revenue also increased $99,767 – covering the cost of her investment in the new website and then some! Crafting experiences around your “ideal guest” is a philosophy we truly believe in at White Stone Marketing. As part of our Digital Marketing Program, we helped Susan identify her key audiences and build strategic packages to drive new bookings. 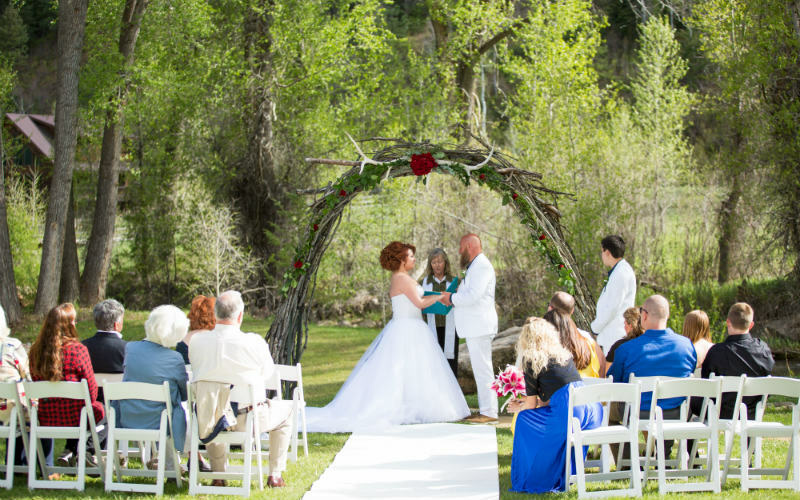 She now specializes as a romantic getaway destination and has developed intimate weddings and elopements as a significant secondary revenue stream. These events are bringing new couples to her property that may have never stayed at a bed and breakfast before and makes her inn a pivotal part of their love story, thus building guest loyalty for years to come. Susan has proved herself to be an outstanding innkeeper and business woman. 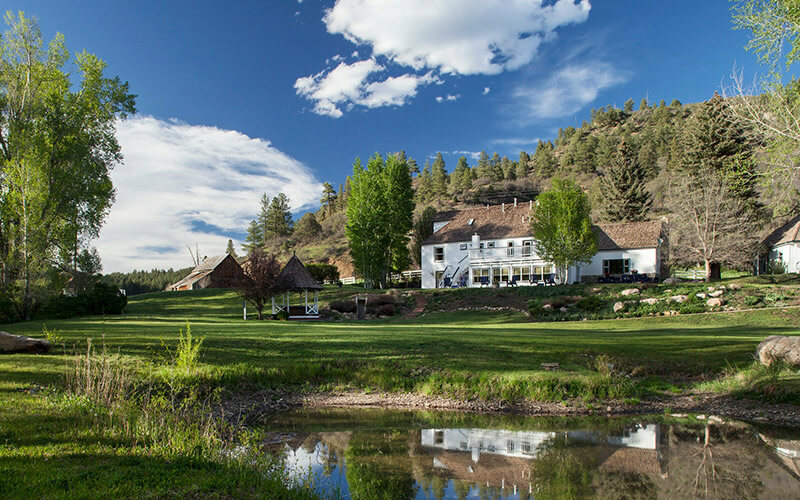 Her property quickly rose to the #1 TripAdvisor rated Durango bed and breakfast and was also honored to be voted #8 in the United States in the TripAdvisor Traveler’s Choice Awards in 2017. It has been a pleasure to work with her, and we look forward to many successful years partnering together on the marketing of this outstanding inn. Ready to take your guest experience and revenue to the next level? Contact us today for a personal consultation to see if working with White Stone Marketing is the right fit for your property!